Be memorable. Go with print. The RYOBI 9 is the first new offset press to land in Arkansas in nearly a decade. And it’s nothing like anything that’s come before. New LED-UV delivers instant results – prints are ready right off the press. The RYOBI 9 gives you precision and speed, on almost anything, from onion skin to metalized paper and plastics. Newsletters, Annual Reports, Postcards, Brochures, Business Cards & Envelopes…with all the finishings. We’ll go the extremes to meet your look. Our team has the expertise to print on anything from an onion skin to hard plastics. Need embossing, foiling, or die cuts? We’ve been doing that for decades. 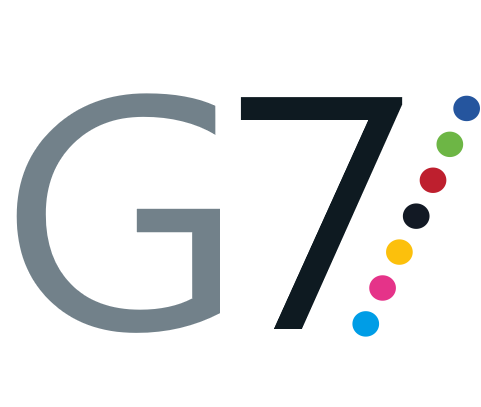 Our G7 Certification showcases that TCPrint has achieved the highest tier of quality & consistency in the industry. 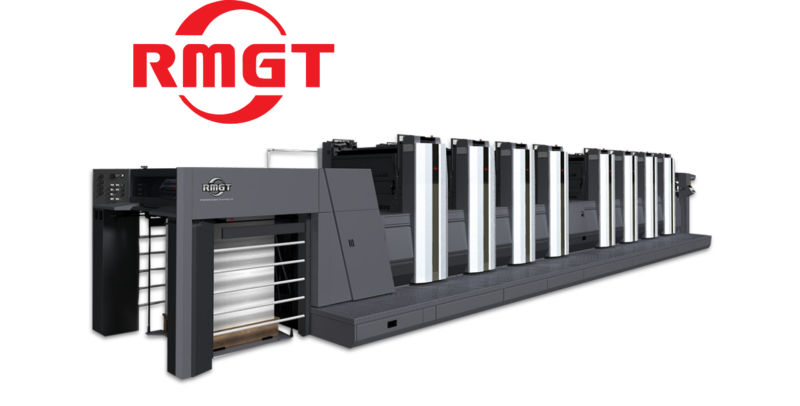 Our devices are caliberated to an international standard to maintain accurate color reproduction, on every print job. Smart printing isn’t just environmentally sound, it’s also good business. TCPrint utilizes some of the greenest technology in the industry, preventing energy and paper from being wasted while keeping our press team and the enviroment safe from toxic VOCs. Recycling at our facility is maintained by Natural State Recycling, Arkansas’ oldest and most experienced recycling company. Folding. Trimming. Stitching. Embossing. Die Cutting. Booklet Binding. Padding. Numbering. Packaging. Shrink Wrapping. And Did We Mention Mailing Services?